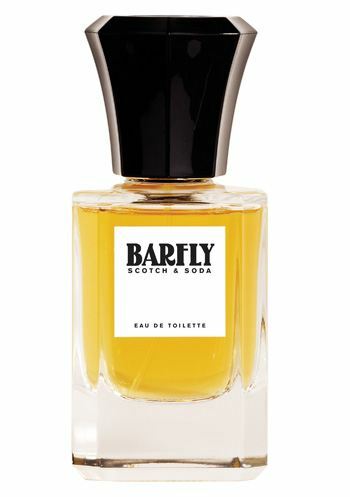 Barfly (50ml) is the first men's fragrance by Scotch & Soda. 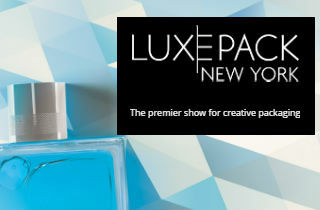 Much like the company's clothes, the perfume has its own character and is full of details. The vintage model of the bottle was inspired by a sample that was found in the arhives of a French glassblower. 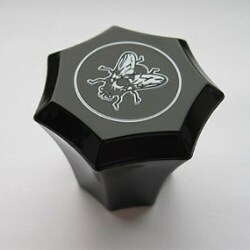 Together with the facetted polished cap featuring a debossed fly logo, Barfly has become a unique completion of the brand. Aarts Plastics signed for the development of the cap, in-house mould construction and mould production. The injection moulder from the Netherlands chose Surlyn as a material. Together with the embossed logo, emphasized by white tampo print, the vintage look is further underscored.